Description: Business rental: 945 square foot commercial space all open less a small office and bath. 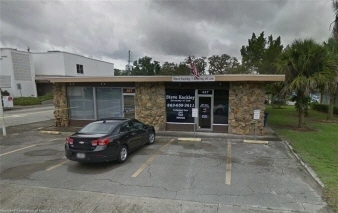 Located in the heart of downtown sebring, directly across the street from the courthouse, annex and government buildings. Building is a corner location with 3 parking spaces. Vacant for immediate occupancy.